We are glad to introduce to you one of the best gift for Anniversary. You can create personal anniversary gift sending your words, wishes to the tropical paradise. Your spectacular anniversary gift will be filled by exotic atmosphere and warmness of your wishes. That’s memorable gift will be made for you with care and love and will joy many years! You will get beautiful qualitative pictures, fascinating anniversary gift video. 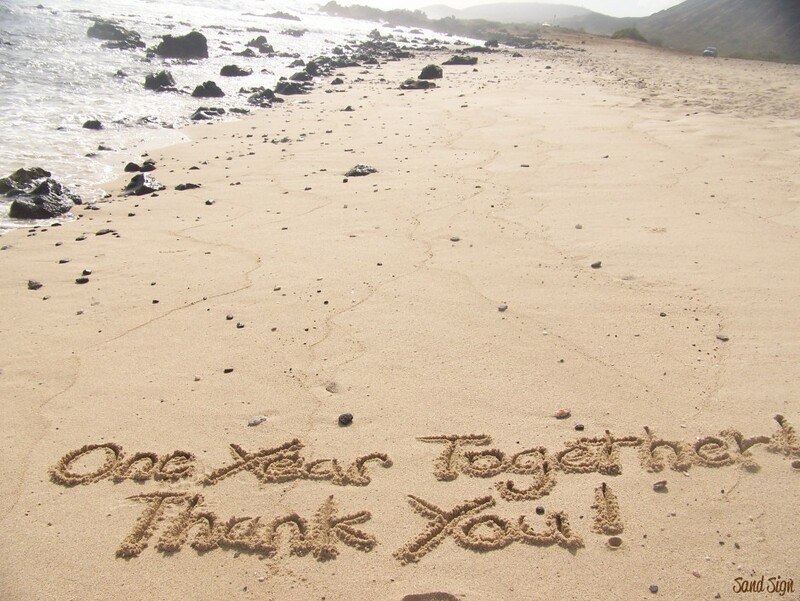 You can decorate your anniversary greeting on the sand with flowers or add seashells as well. We garantee high quality of acting! It will be the best anniversary gift! Wish you all the best!